How perfect that my 100th post coincides with the release of my second novella, HEART SHIFTER. And there are so many wonderful authors out there who are willing to help promote my book, I have several visits planned for the next week. Today I’m answering questions and leaving blurbs with three lovely ladies (a different blurb at each sight). Won’t you please stop by and visit. I also have a few visits planned for October and November, too. I’ll post those sites later. Again a huge THANK YOU goes out to all these wonderful authors! 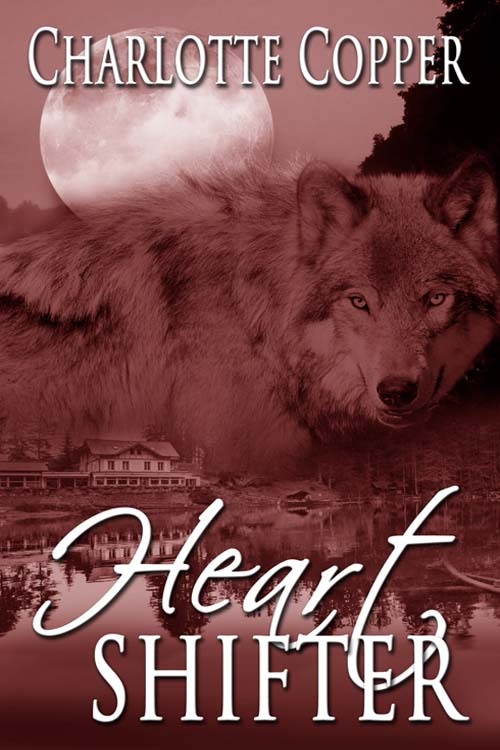 This entry was posted in Charlotte Copper, Heart Shifter, JC Mckenzie, Marlow Kelly, My books, Nicki Greenwood, Paranormal Romance, Robin Mullins, Sharon Buchbinder, Sydney St.Claire, Wild Rose Press by Charlotte Copper. Bookmark the permalink.